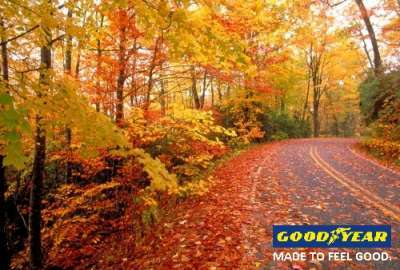 D2D Ltd follows Goodyear's commitment to be a socially aware and responsive business. As a leading tyre importer and distributor we commit to participate in organisations that seek to provide opportunities for civic, economic, and educational growth, and social and physical health. 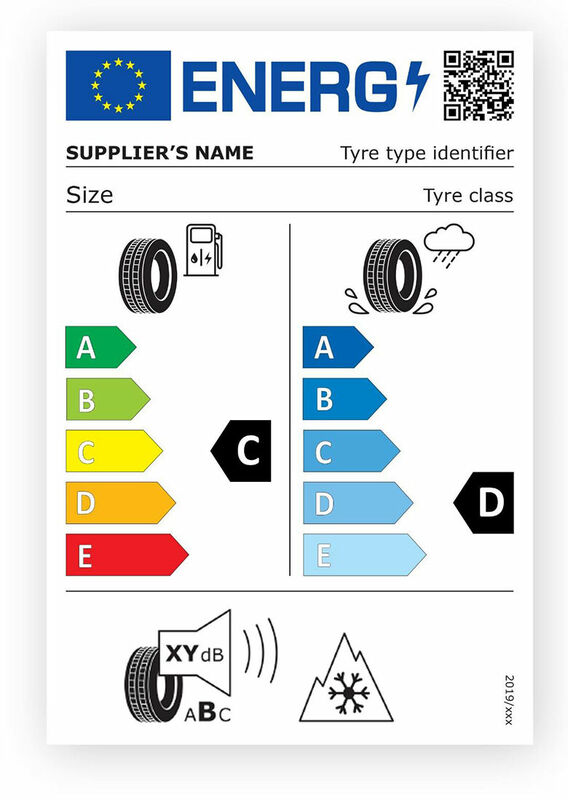 D2D Ltd participates in recycling tyres programmes which aim to recycle vehicles' tyres that are no longer suitable for use on vehicles due to wear or irreparable damage (such as punctures). These tires are among the largest and most problematic sources of waste, due to the large volume produced and their durability. In 2013, D2D Ltd participated in a philanthropic event which aimed to inform young people for the dangers of drinking and driving. During this event, D2d Ltd, gave information and rewards to young people who had low alcohol intake. Also, D2D Ltd made a donation to Cyprus Red Cross instead of giving Christmas presents to our customers. Our goal is to keep giving back to society through philanthropic initiatives, in-kind donations, and volunteerism.